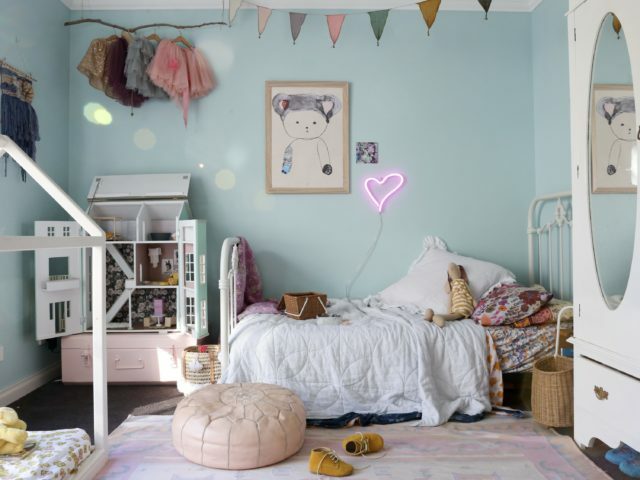 Deciding how to decorate your little darling’s bedroom is almost as difficult as writing a birth plan and pretending you’ll stick to it. 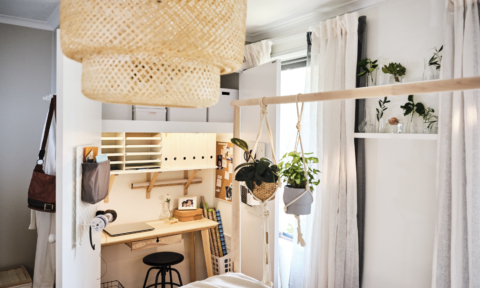 With so many novelty items and lines of licensed merchandise on the market, it’s easy to become a nervous wreck at the mere thought of decking out a nursery or rumpus room. 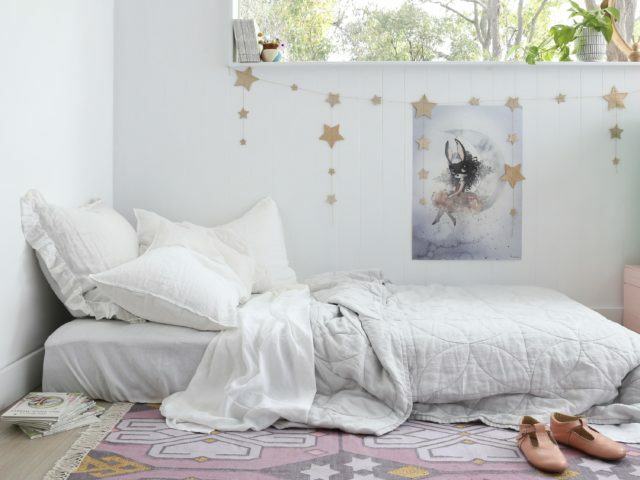 Well, take a deep breath and start taking notes while you’re at it because Julie Ramsay, founder of linen brand Bedtonic, has shared her top styling tips to create soothing spaces that are sure to whisk your wee ones off to lullaby land. First of all, don’t follow fashion. Trends are not your friends in this department. 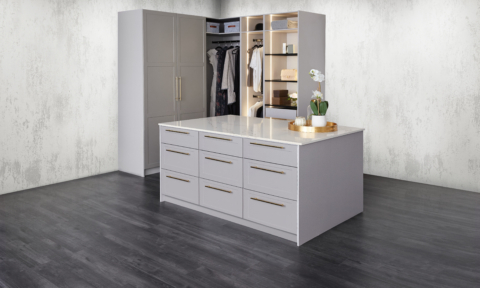 “Choose classic, gender-neutral colour schemes and a few high quality furnishings that will stand the test of time. 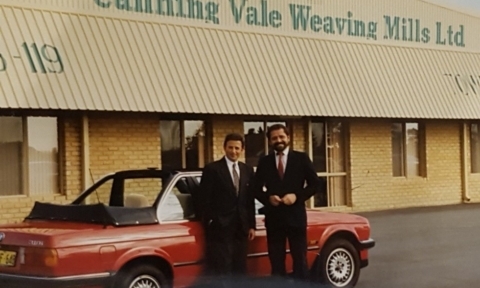 It will save you money and headaches in the future, trust me,” Julie says. Stacks of European pillows with ruffled pillowslips work well whether they’re propped up on a bed or used as scatter cushions during play dates. Linen’s durability means it will withstand all the wear and tear that any wee beastie can throw at it, making it a sound investment. It’s also stain resistant and quick to line dry, which is a godsend for those who are in the throes of toilet training. 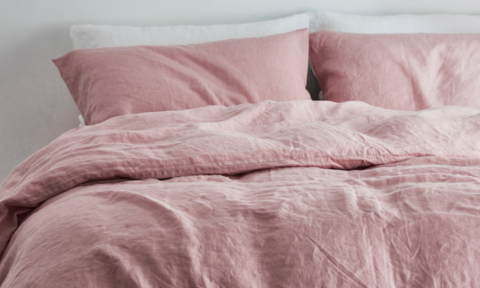 Since linen lasts for years, consider pairing vintage sheets with new purchases to create eclectic looks. Your fitted and top sheets don’t have to match. 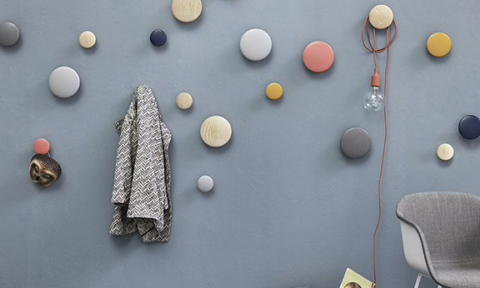 In fact, beds can look even more inviting when covered in complementary colour combinations. People who prefer to sleep straight under their doona covers without top sheets can still get plenty of use out of their spare flat sheets. Using them as table cloths, customising them into curtains (with a few strategically placed holes and some curtain rings) or cleverly draping them to create tents and tepees are all wonderful ways to put this versatile fabric to good use. These days, layering multiple shades of her mum’s linen on the bed is one of Mollie’s favourite decorating techniques. Bedtonic’s children’s collection currently includes winter white and white and navy ticking stripe sheets. 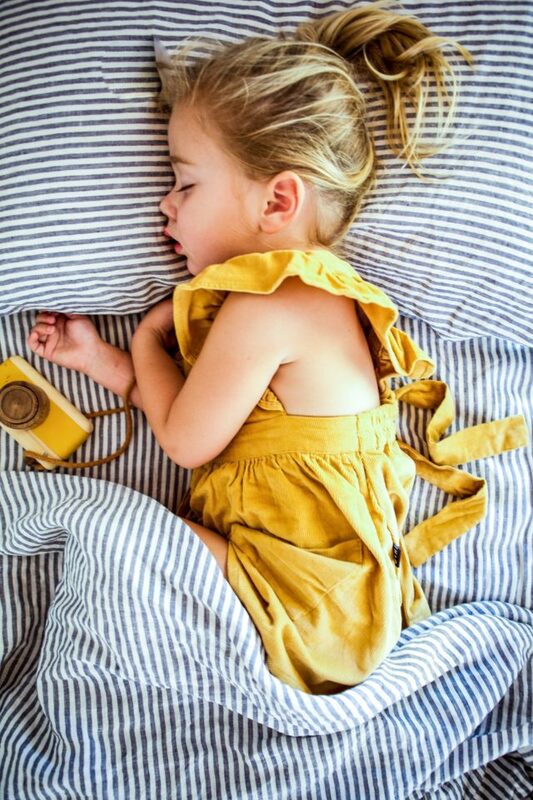 This summer, their kids’ collection will extend to reversible duvets with a move into pure linen for babies, including sheet sets, swaddle wraps and bespoke linen blankets with contrasting stitching for a touch of whimsy. All linen pictured from Bedtonic. Photography by Mel Tonkin, styling by Tess Beagley. 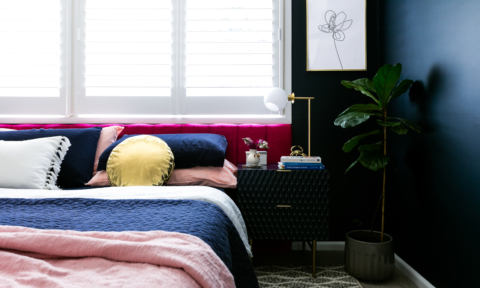 Room reveal: our master bedroom, take two! Need extra room? 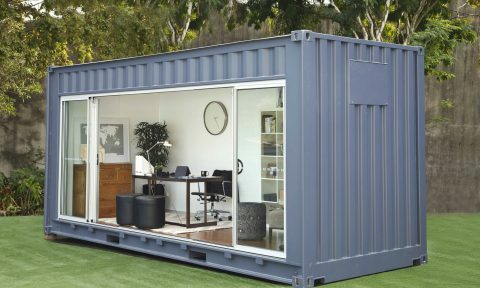 Rent a backyard shipping container!